For me, coffee is an essential part of the day. When I drink coffee I will admit to being quite fussy. I very rarely drink a regular instant coffee. When I have a coffee I like to have a top quality drink. 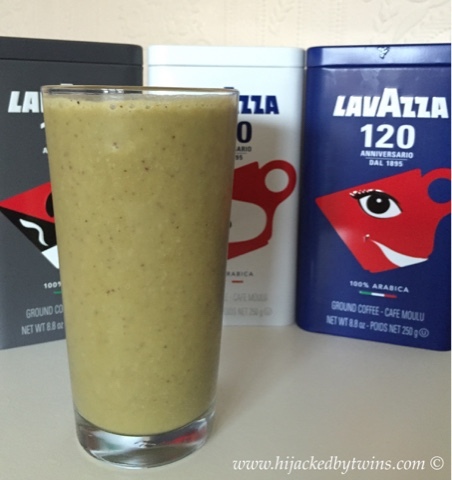 So when Lavazza asked me if I would like to try some of their blended coffee I jumped at the chance! 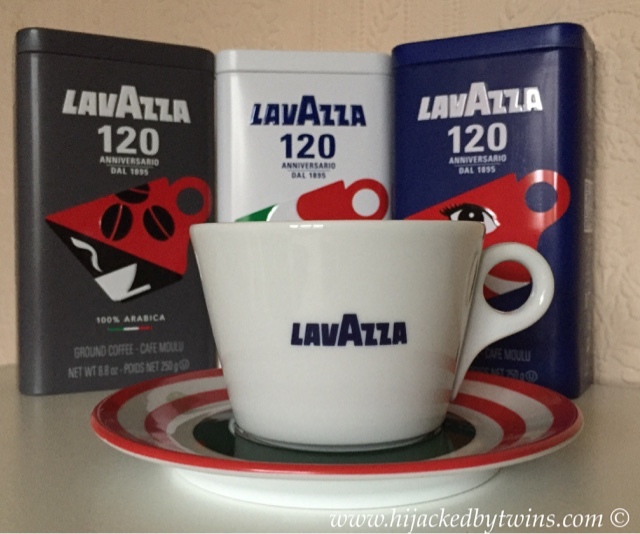 Lavazza is a top quality Italian coffee which has been running for 120 years. 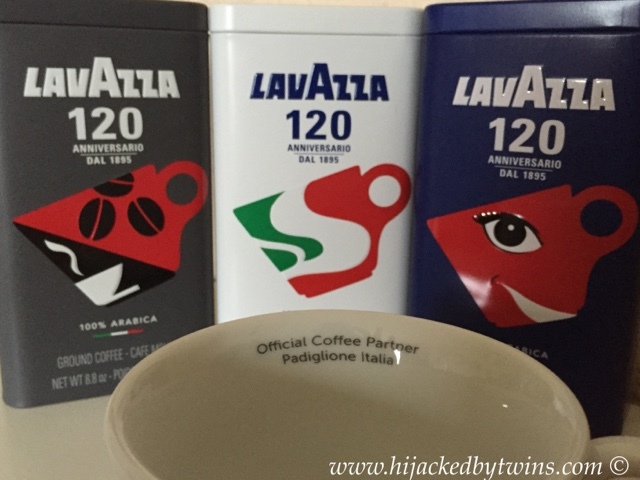 In 2015 they celebrated their 120th anniversary by releasing a some limited edition coffee tins which contain their specially selected 100% Arabica ground coffee, which I received to try. The collection consists of three tins, each decorated with a unique design and anniversary logo. 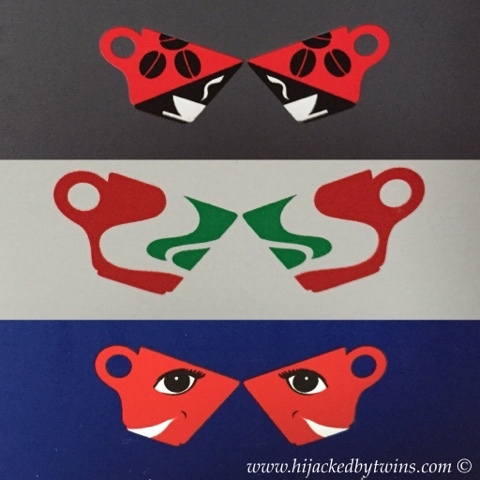 Since 1985, when Lavazza was born, they have been thoroughly committed to developing the art of blending and roasting. They have searched and found perfect flavour and excellent quality. So far I have enjoyed my Lavazza coffee, from a cafetiere and black, I have had it with a shot of whisky. But I have also been enjoying the coffee in a different way, in a way that most would not think of using coffee for. I have been adding a shot of coffee to my post workout smoothie. Today I am going to share with you my secret, boost smoothie recipe. I have found this drink the perfect way to boost my energy after a tough workout. This drink contains coffee which will boost you from the caffeine, the natural energy booster banana and the fantastic raw cacao nibs. This really is energy in a glass and delicious. If you are looking for a delicious and healthy smoothie which will give you a boost then this is it! Lavazza coffee is such a versatile ingredient it can be added to so many bakes and desserts to add extra flavour and richness. 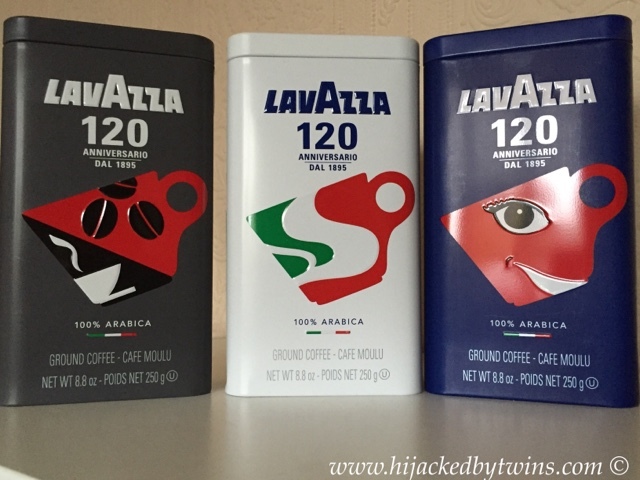 Lavazza have a page that is specially dedicated to recipes that include their coffee. If you like coffee, I would definitely recommend popping over and taking a look. I already have some on my "to make" list! Disclosure: I received 6 tins of coffee and a set of 4 limited edition coffee cups for the purpose of this post. No cash payment was received. All views, words and opinions are my own and 100% honest. Love the Tins! Did you get the tiger and rose as well? I found all 4 tins and now I'm in Italy to find the cups! Illi eat your heart out we love love lavAzza.